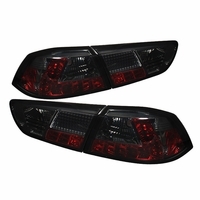 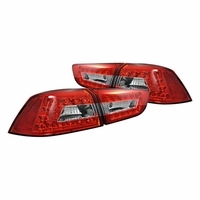 Introducing 2008-2010 Mitsubishi Lancer Evolution JDM Style LED tail lights. 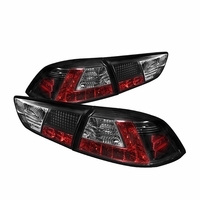 Lighten up the rear end of your Mitsubishi Lancer Evolution Van with our LUMILED tail lights by SPYDER. 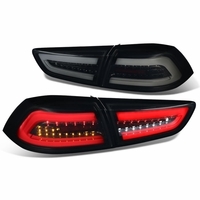 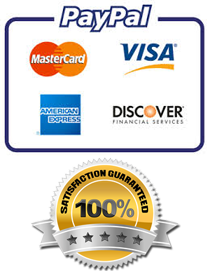 Now you can improve the look of the vehicle without sacrificing safety. 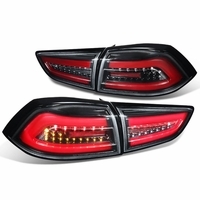 Our LED tail lights will sure give your ride a clean look. LUMILED tail lights lights up faster and brighter then factory equipped tail lights. 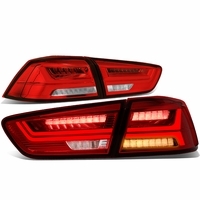 Factory direct replacement, guaranteed fitment. 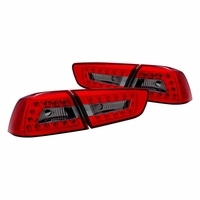 Lumiled lights up brighter and faster.